The Conservative opposition is furious with the Trudeau government's intent to re-engage with Russia. Critics say it is futile and naive. But others insist Canada's silent treatment hasn't worked. The Current looks at what the new relationship should look like. 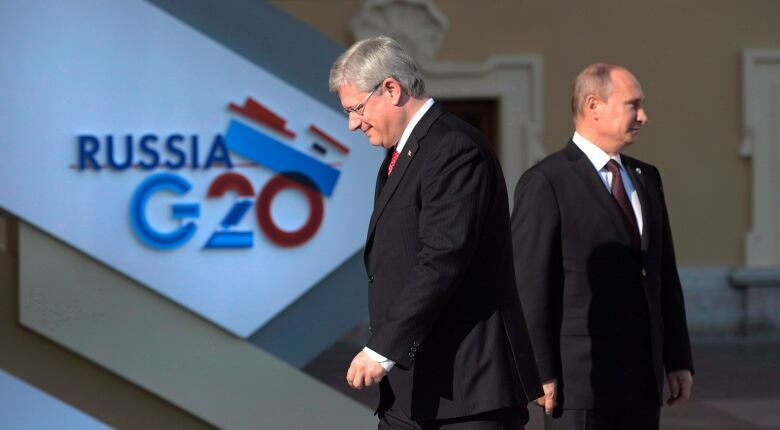 At the 2014 G20 Summit, then prime minister Stephen Harper famously avoided Vladimir Putin completely, except for a tense handshake and a gritted message for the Russian leader to quote "get out of Ukraine." Now, the Minister of Foreign Affairs Stephane Dion wants to thaw the relationship and start talking again. And Russia's ambassador to Canada, appears to welcome the new tone too. 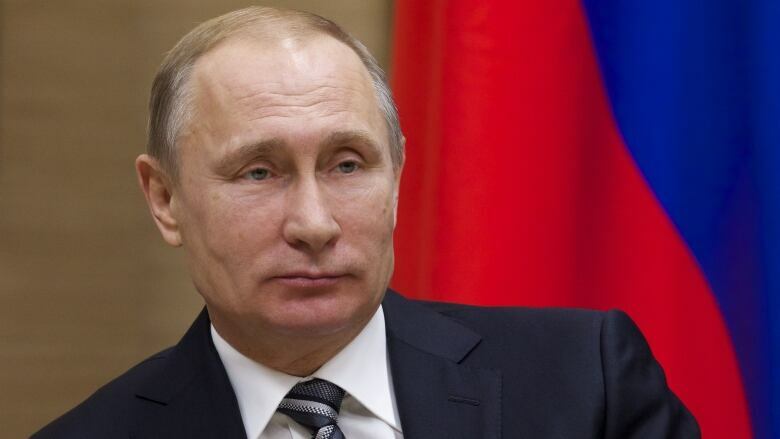 While some degree of re-engagement with Russia would definitely seem to be on the way, there remains questions about just how cordial relations should be. Bill Browder, anti-Putin activist, CEO of Hermitage Capital Management, and author of Red Notice. Jeremy Kinsman, formerly Canada's ambassador to the Russian Federation from 1992 to 1996. The Current did request an interview with Foreign Affairs Minister Stephane Dion, as well as Russia's ambassador to Canada, Alexander Darchiev. Neither was available.